The internet has made it easier for the parties to get engaged in campaigning through a way which has never been utilized before. This campaign can be used for building a solid relationship with millions of people. Internet helps the parties to convert the general people and making them get engaged in the campaigning and also empowering volunteers, advocate, donors and all of it through social media platforms, online video, emails and text messaging. The internet has drastically helped the political parties to build an effective campaign and also increase the efficiency of the parties along with improving the conversion rate of the party. The benefit of this online campaign is what influenced the political parties to invest such a high budget into the online campaigning. About 15-20% of the total budget of the campaign which is allocated for the campaigning is spent on these online campaigns. And the best way to create an effective online campaigning strategy is to hire political consultants in India who can help the part to build a significant place in the online world and help them to build a promising amount of followers. Cost: Even though in all the stats it shows that the budget that is set for campaigning has gone up for a massive amount, but the amount is set on the basis of the total amount spends behind campaigning. But if you tally the cost with the amount of advantage internet campaigning have brought to the political parties, you will find that it is one of the most cost-effective solutions. Reach: Online campaigning help the political parties to have a better and wider reach of audience. With a single Facebook post or tweet, one can reach up to billions of people at once. The political consultants in India help the political parties to build a healthy amount of followers for their social media handles. With the number of growing followers of these social media platforms, it can be seen that a huge amount of media coverage is done through it. Social media platforms have become one of the primary tools for the propaganda of the candidates nationally as well as internationally. Personalization: Internet helps yet again in saving time by providing the users with a platform where the candidates can get engaged with their voters who fall under their constituency. Online platforms enable the place to centre around the individual instead of the political party, growing the field for expanded customized outreach. Internet gets fitted easily into the needs of the candidate for direct communication with its followers which helps in building a robust relationship between the candidate and the voter. Data: Social media are one of the best ways to collect data. It is much more efficient in data collection. 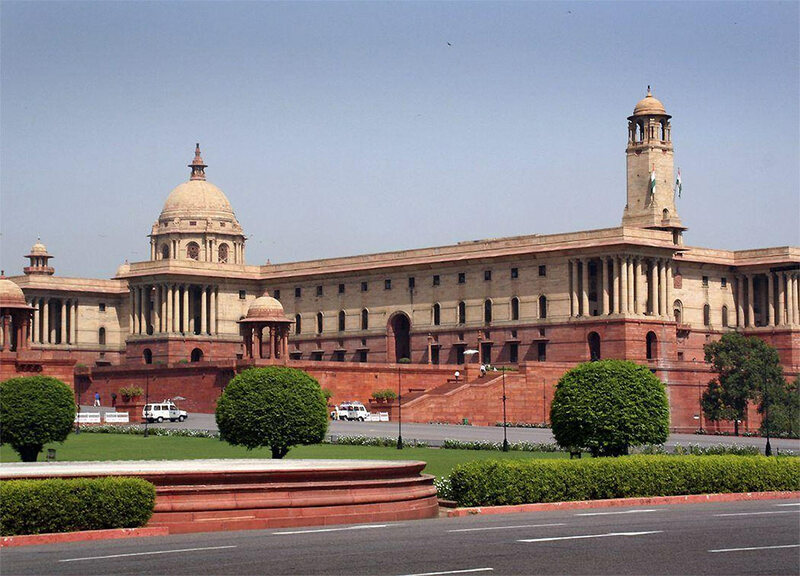 The political consultants in India carry out a thorough survey of the social media handles and the people reactions to the posts which are done through the social media accounts of the general people. It helps in performing better political research of the area or constitution. The political parties invest a good amount for purchasing the consumer data for a better survey and caste demographics. Based on the survey, the parties can create digital ads which are targeted towards the choice of the people. Mobilization: It has been found in many cases how people across the world have added a filter to their profile pictures for supporting a cause. The Internet is one of the best choices that one can have when it comes to mobilization. The social media plays a crucial part in campaigning by triggering an issue over the internet which brings in followers from all over the internet to join the cause. Engagement: A major part of the population is now engaged in social media. And this is what makes the campaigning stronger and bigger. Earlier, one of the major reasons behind weak campaigning was an inconvenience. But, with the help of social media, one can get engaged in campaigning while enjoying the comfort of home. Social media has allowed people to get engaged in campaigning regardless of their place. Social media campaigning somehow works the same way as the door-to-door political campaigning. Recruitment: A major part of recruitment is now done through the internet. It is now one of the easiest ways for the political parties to grow their followers. The world of technology has made it significantly less demanding to get the word out when the parties require volunteers and in addition make it less demanding for intrigued people to join. Supporters can visit the official site of the parties and join utilizing their web forms. So, if you want to witness a quick hike in the success of your political party, then getting engaged with them through the internet is the best choice that you can have.